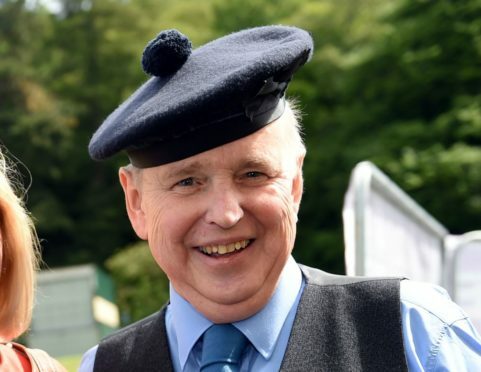 David Urquhart was instrumental in establishing Piping at Forres. The legacy of a Moray businessman will help to send youngsters from his hometown across the globe to help others. David Urquhart, from Findhorn, died about three years ago following a battle with cancer. The prominent figure in the whisky industry led Gordon and Macphail and helped boost the region’s tourism industry as one of the driving forces behind establishing Piping at Forres. Before his death, Mr Urquhart left a bequest to support local youngsters carry out humanitarian work across the globe. Now the Forres Rotary Club is appealing for applications to the fund, which can make an award of up to £250 per person for 17 to 20-year-olds. Group member Alistair Urquhart, who is not related to the businessman, said: “The money was left to help young people go abroad to help communities who need help, whether it’s with education, a nature project or whatever. “It’s not a huge amount of money for each person but it might make the difference between somebody being able to afford to go or not. More information about the fund is available at the rotary club’s website.